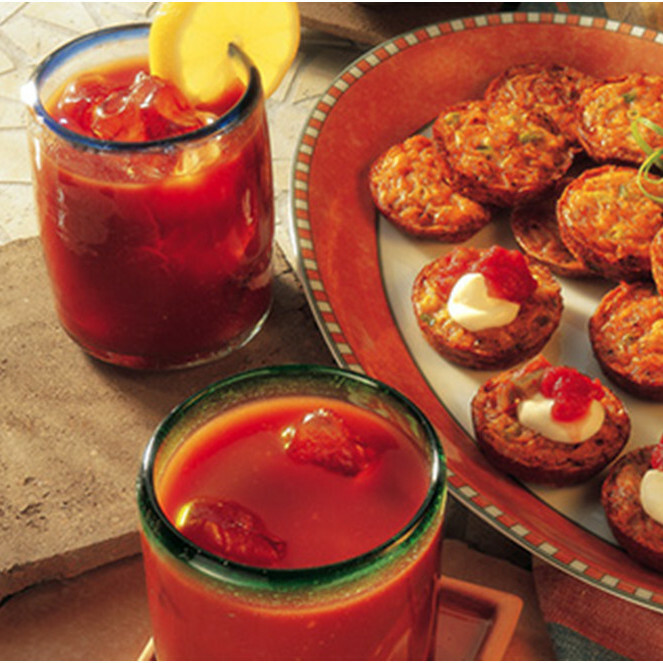 Quench your Summer thirst with a delicious & refreshing, alcohol-free Bloody Mary. Combine the vegetable juice, horseradish, Worcestershire sauce and hot chilli sauce in a small pitcher. Serve over ice & garnish with lemon slices.